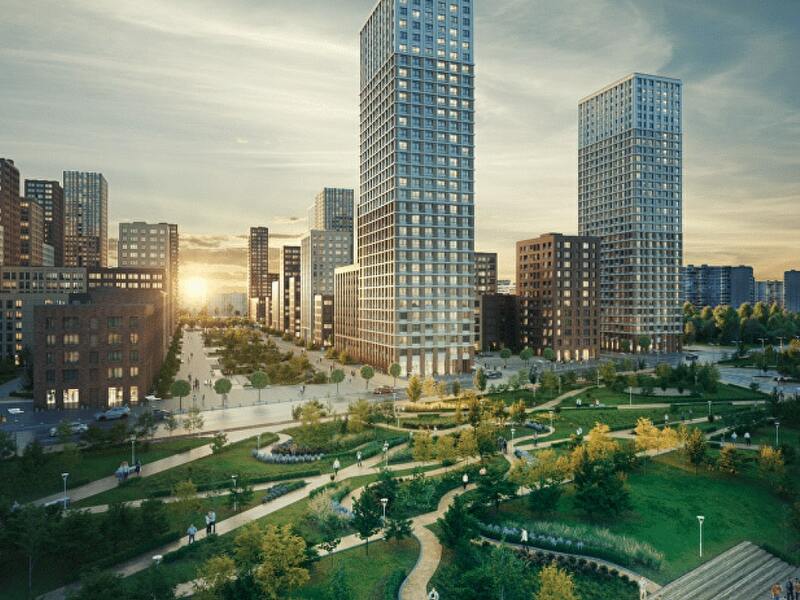 The Domshniy Neighbourhood project designed by MLA+ for PSN Group has won the prestigious Russian Real Estate Forum Award in the category “Urban construction: Real Estate in the Capital – Affordable Housing”. 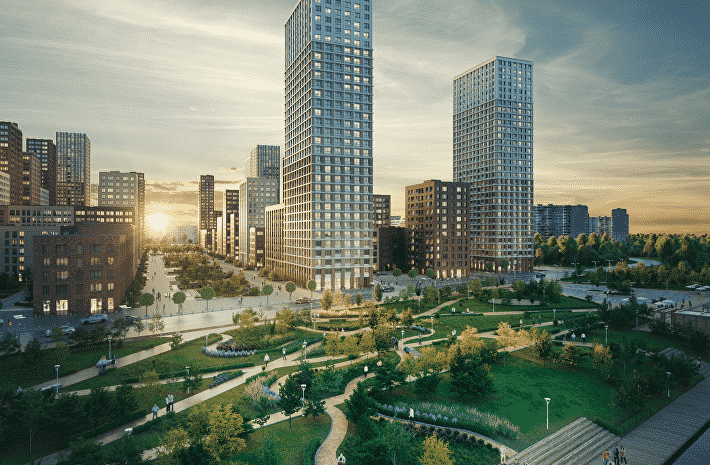 The Project was chosen by a prominent jury of architects and real estate developers as the winner over the projects “Capital Polyana” by GC Morton and “Nekrasovka” by JSC Mosrealstroy. The award was presented on October 14th to our client in a colorful show in Izvestia Hall at Moscow’s Puskkin Square.